Stress got me into all of this way back in the early 1990s when I worked in the City of London in a high-pressured financial services role. I was amazed at how a single drop of an essential oil in a bespoke blend could help me so much with sleep, relaxation, or to help me unwind after a busy day and regain control of my life. This led me to learn about aromatherapy, undertaking professional training in 2004 (including a science degree* at Edinburgh’s Napier University – not bad for someone who hated science at school!). In 2002 I launched Complement Your Health as a private therapy clinic. 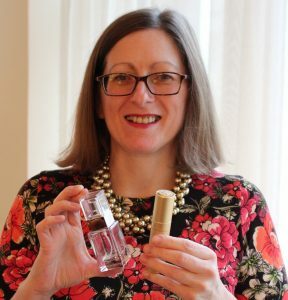 My ethos is, and always will be, to help clients feel better in themselves, using bespoke natural botanical ingredients in aromatherapy and bespoke perfumery. Often my clients will have periods of imbalance in their lives leading to stress, anxiety, low mood, or they need help to relax or want a mood boost. I always reach for my oils when I need a good night’s sleep or feel a little under the weather. I tend to bounce back quickly and expect oils to do the same for my clients. 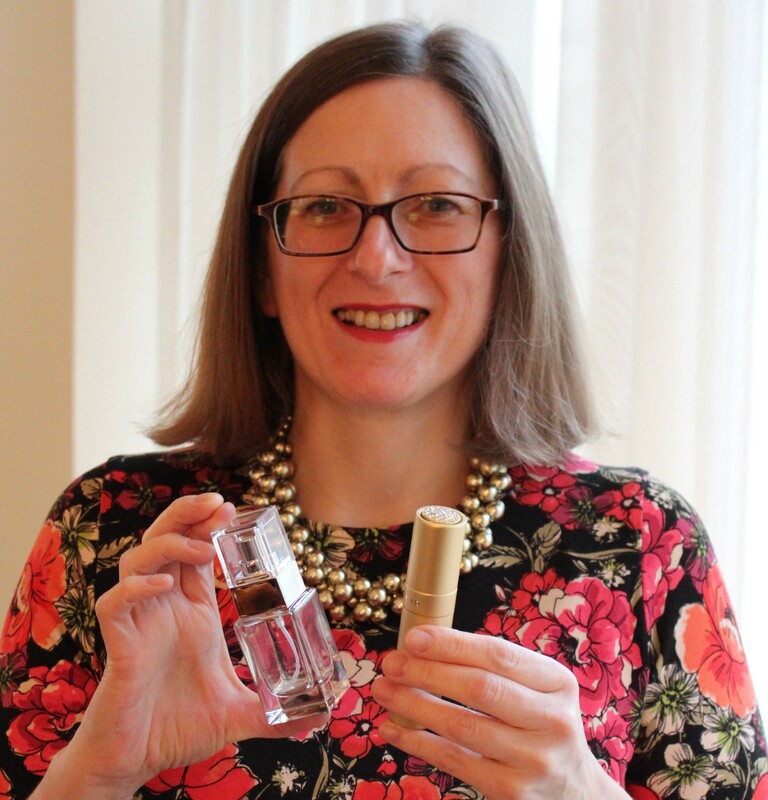 Through the science of aromatherapy and aromachology we can incorporate scent to uplift our spirits and I always pop on my bespoke perfume for a mood boost before going out in the evening. Get in touch if you’d like to benefit from some energising, calming, invigorating, relaxing, revitalising or soothing blends for yourself or a loved one or purchase a Gift Voucher for Bespoke Aromatherapy or Bespoke Perfumery. I’m a professional member of The Complementary Therapy Association and The International Association of Infant Massage and the Scottish Government Protecting Vulnerable Groups (PVG) membership scheme. I’m also a Mental Health First Aider. Please note CThA does not endorse or approve products and services.